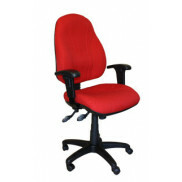 office furniture and office chairs either ready made or made to order. 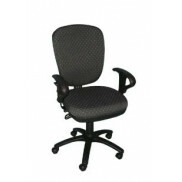 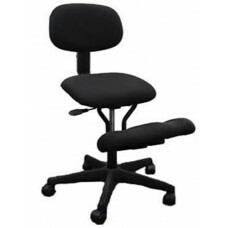 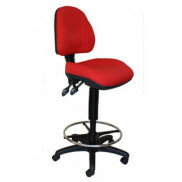 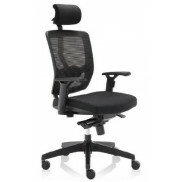 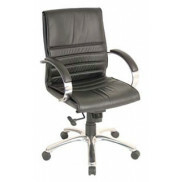 The Chair Doctor has its own range of manufactured in WA chairs as well as imported chairs. 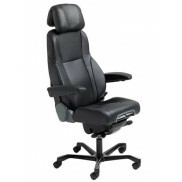 Comfortable Kneeling Chair Removable Back Seat Gas Lift Height Adjustment Back Angle Adjustment ..